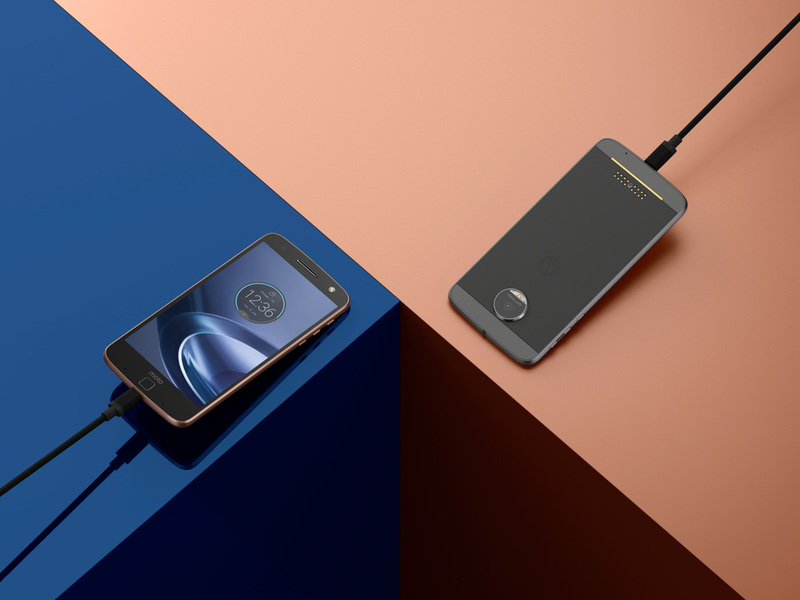 The Moto Z and Moto Z Force (Moto Z Play too) are now official! Ready to learn all about these two new, truly modular phones from Motorola and Lenovo? We have lots to share, but to start, we thought we’d just hand out the official specs of each to get you into the dirty details. Here you go, dive in. *These are the specs for the US model, DROID Edition Moto Z variants. UPDATE: Added Moto Z Play specs on August 31.